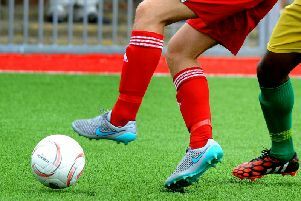 An 18-minute hat-trick from Tom Liversedge helped extend Newport Pagnell Town’s undefeated start to the UCL Premier Division season on Saturday as they beat Peterborough Northern Star 4-1 at Willen Road. Stony Stratford U14s have good reason to smile after a remarkable season which saw them pick up four trophies. 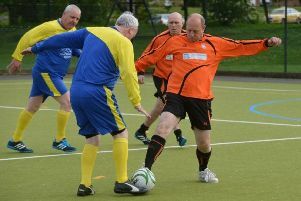 Walking Football, described as the slower version of the ‘Beautiful Game’ is set to arrive at Tattenhoe Sports Pavilion early next month. 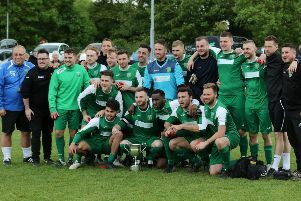 Olney Town thrashed Winslow United 5-2 to lift the Buckingham Senior Charity Cup on Bank Holiday Monday. 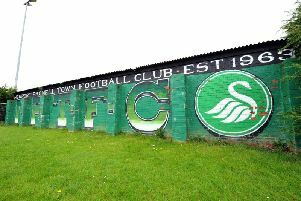 Newport Pagnell Town made it five in a row on Saturday as they saw off Harrowby Town 2-1. Luke Emery made it nine goals in three games as he bagged a double in Newport Pagnell Town’s 2-0 win over second placed Deeping Rangers. Clean Slate remain rock bottom of SSML Division 2 after losing an eight-goal thriller with Pitstone & Ivinghoe on Saturday. New Bradwell St Peter put in a five star performance on Saturday as they thumped Mursley United 5-1. 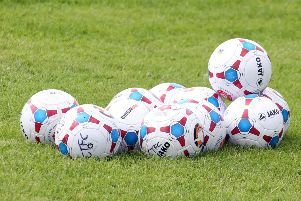 Newport Pagnell Town were pegged back by Peterborough Northern Star, drawing 1-1 at Willen Road on Saturday. 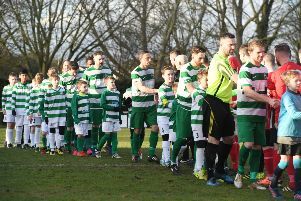 Darren Lynch is concerned his Newport Pagnell Town side have taken their eye off the ball as a result of their FA Vase run. 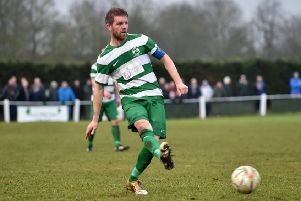 Olney Town lost ground on the UCL Division 1 leaders on Saturday as they lost out to mid-table Thrapston. 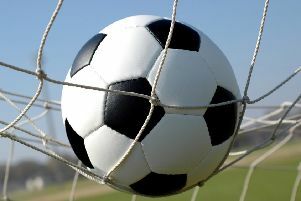 A second half flurry of goals brought Newport Pagnell Town back down to earth as they lost 5-3 to Wisbech on Saturday. Former Welsh international Jack Collison may have retired from playing, but that hasn’t stopped him from passing on his knowledge to the next generation. 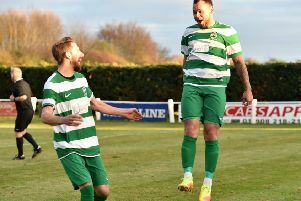 Olney Town marched into the UCL League Cup semi finals after a 4-2 win over Holbeach United on Saturday. 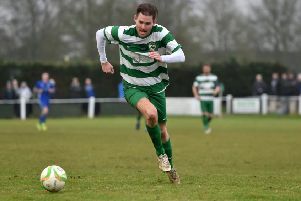 Olney Town moved up to second in UCL Division 1 after a crushing 5-0 win over Bourne Town. New Bradwell remain in the SSML Division 2 chasing pack after beating Tring Corinthians 2-0 at the weekend. 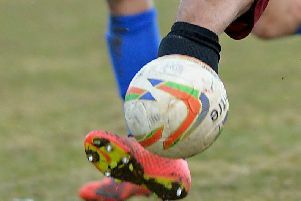 New Bradwell St Peter’s run in the Berks & Bucks Intermediate Cup ended at the fourth round stage as they were beaten 3-1 by Risborough Rangers on Saturday. 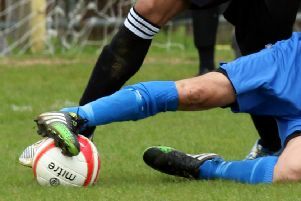 Olney Town crashed out of the Berks & Bucks Intermediate Cup fourth round after losing to FC Wendover on penalties on Saturday. 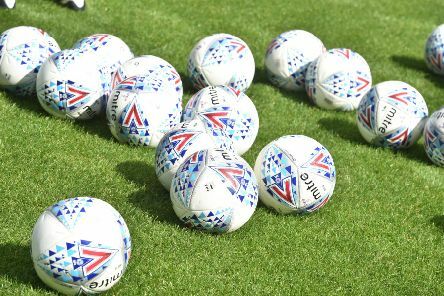 Newport Pagnell Town will host Peterborough Sport in the last 32 of the FA Vase after a 3-1 win over London Colney at Willen Road on Saturday. 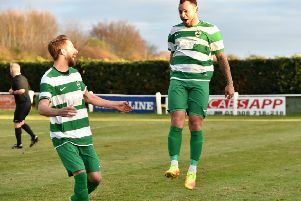 New Bradwell St Peter moved level on points with city rivals Old Bradwell after thumping Tring Town 6-0.